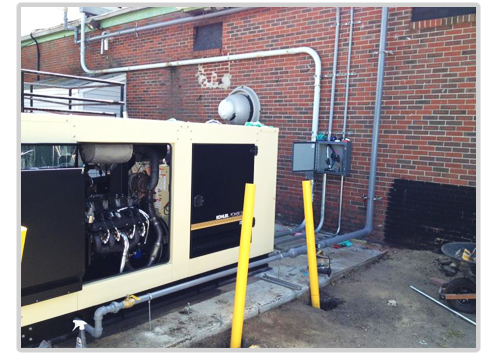 Home | Kingston Plumbing & Heating, Inc.
Kingston Plumbing & Heating, Inc. provides commercial plumbing services for businesses throughout the North Shore of Massachusetts. 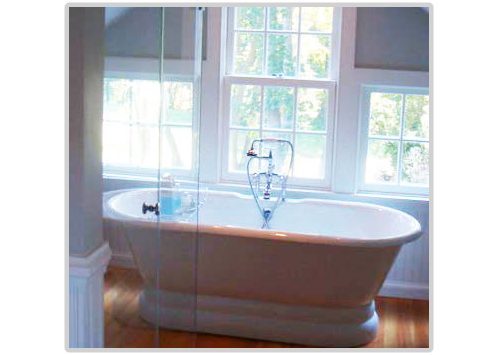 Kingston Plumbing & Heating, Inc. provides residential plumbing services throughout the North Shore of Massachusetts. Kingston Plumbing & Heating, Inc. provides heating services for residences and businesses throughout the North Shore of Massachusetts. Call us today at (978) 304-1933Or click the button to the right to email us using our simple online form. New customers that mention this website receive 15% off your next service. Click here for coupons! From repairs to new installation, our highly trained professionals have expertise to get the job done right. 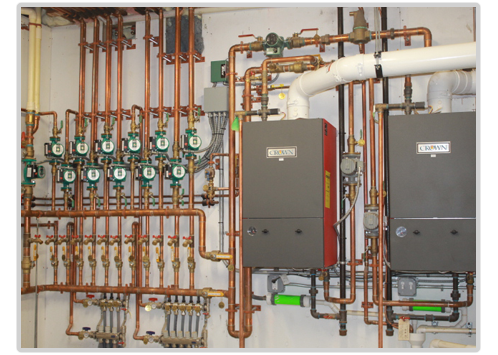 We can service or replace your heating boiler and specialize in high efficiency boilers and radiant heating. We have the experience and an advanced understanding of all aspects of your commercial plumbing project. From kitchen and bathroom remodels to new construction, we can turn your vision into a reality. View testimonials, current rebates, how we give back, job postings, and products we use.